Waste Not, Want Not: Eat Beer and Drink Sandwiches! Drink Sandwiches? Eat Beer? Beer manufacturers and breweries are turning spent grains into bread, animal feed and even energy and compost. They are also taking bread and turning it into beer! The efforts of the beer industry point to significant progress in the battle against food waste. Jake and his family farm approximately 12,000 acres in Saskatchewan, Canada. 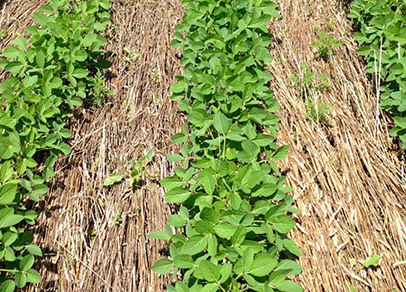 They grow canola, durum, winter wheat, peas, lentils, soybeans and flax, and have been practicing no-till farming for 20+ years. What if, every day, you bought three bananas and threw one away? 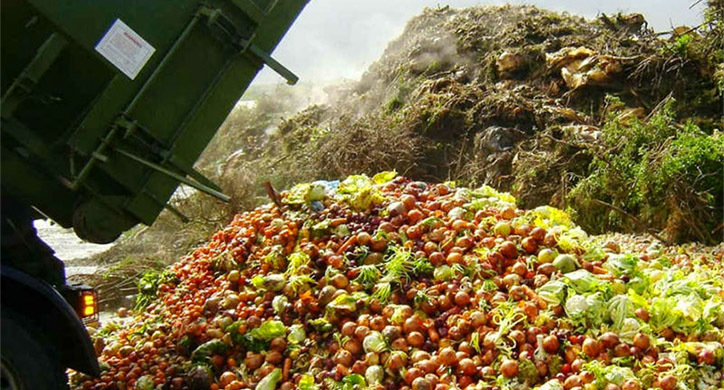 Approximately one-third of global food is wasted every year. Every 65 seconds, someone in the United States develops Alzheimer’s. That means that in the time it takes you to read this article, five people will have developed the disease. Alarming? 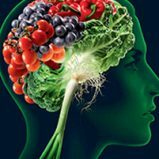 Yes, but what if there was a diet that could help slow cognitive decline by targeting brain protective foods that combat the causes of dementia-related diseases? 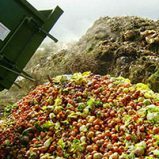 Food waste is a major global problem. 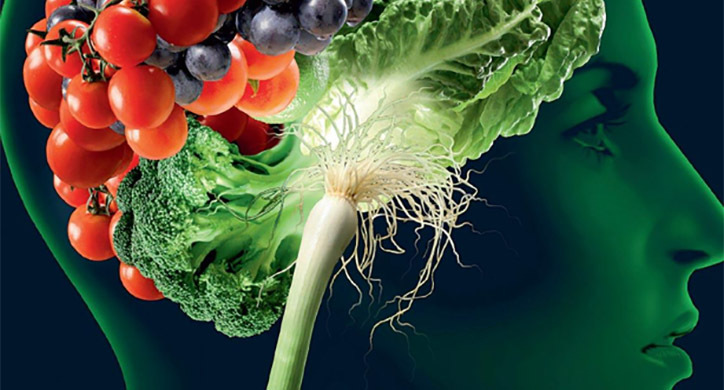 A significant portion of food waste occurs in our own kitchens. How can YOU help with this critical issue? 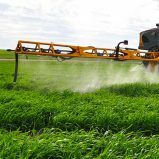 Glyphosate, or "Roundup" as it is more commonly called, is used around home gardens and agriculture, and specifically is the herbicide used on genetically modified (GM) crops. There’s evidence CBD could provide relief for a range of conditions, including anxiety, insomnia, chronic pain, and arthritis. “Could” is the key word. 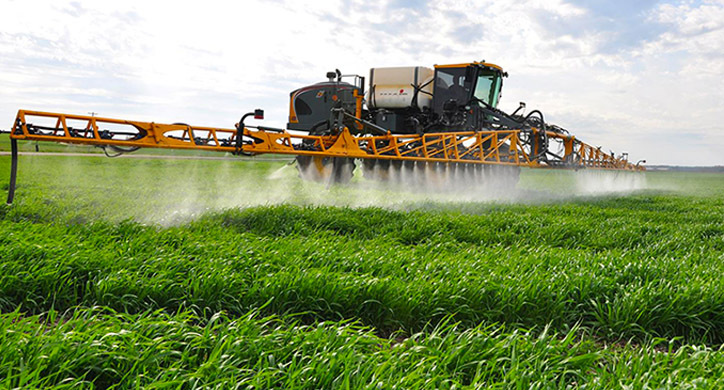 Although glyphosate has been in use in crop fields since 1974, the debate over the safety and continued use of the herbicide has never been more intense than now. And the scope of these attacks is spreading. Just because a drug performs well in mice, that doesn’t necessarily mean it’ll have the same result in humans. Science journalists and press releases — as translators of these findings — often fail to clearly demarcate that line.